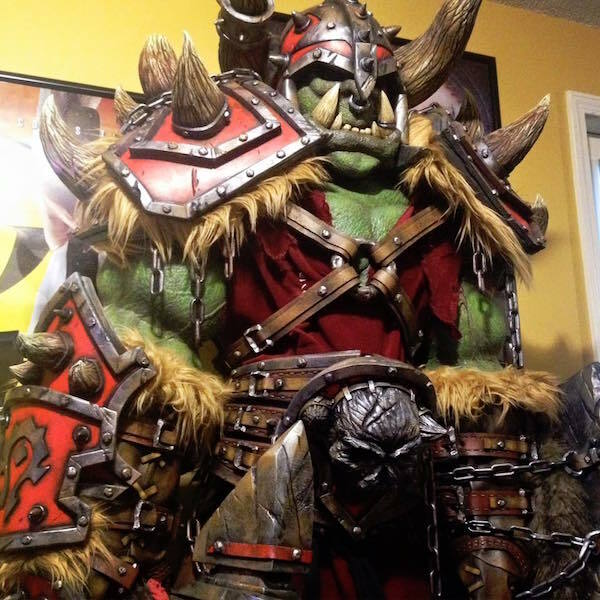 Steven K Smith makes props and cosplay at a professional level. 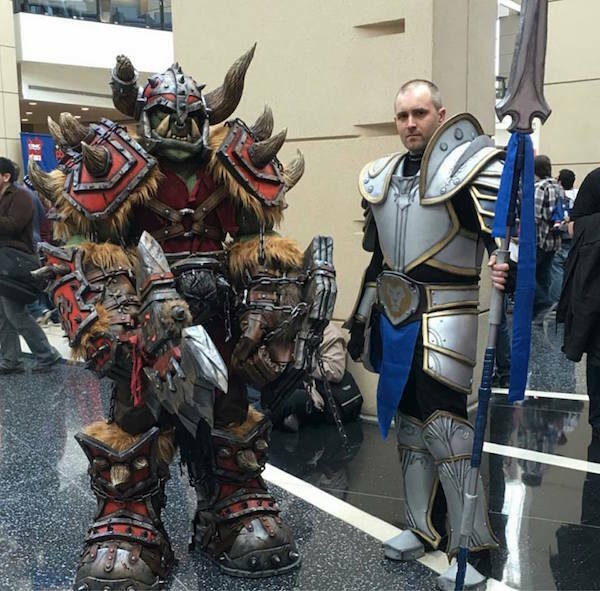 This orc won the US Regional Championship at C2E2. Impressed? 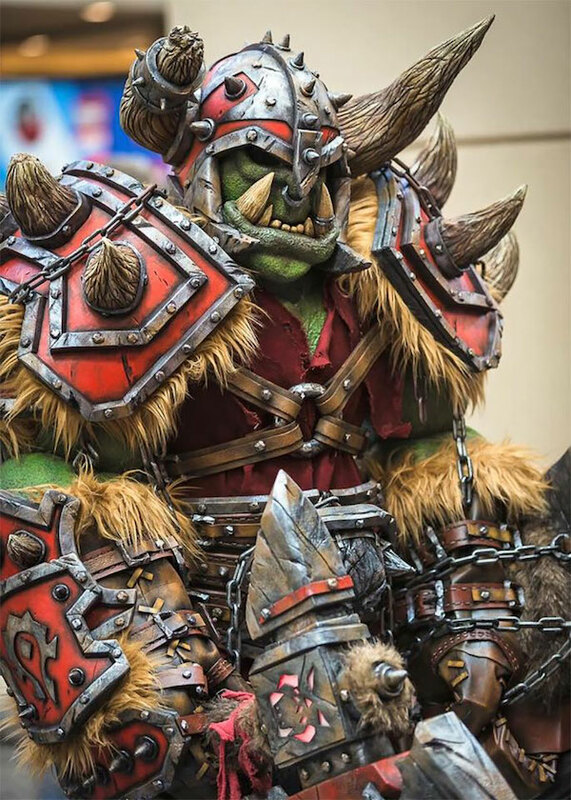 You can pop over to this Etsy store and browse sensibly priced cosplay props. Patrick Wilson , boys’ 4th bday? 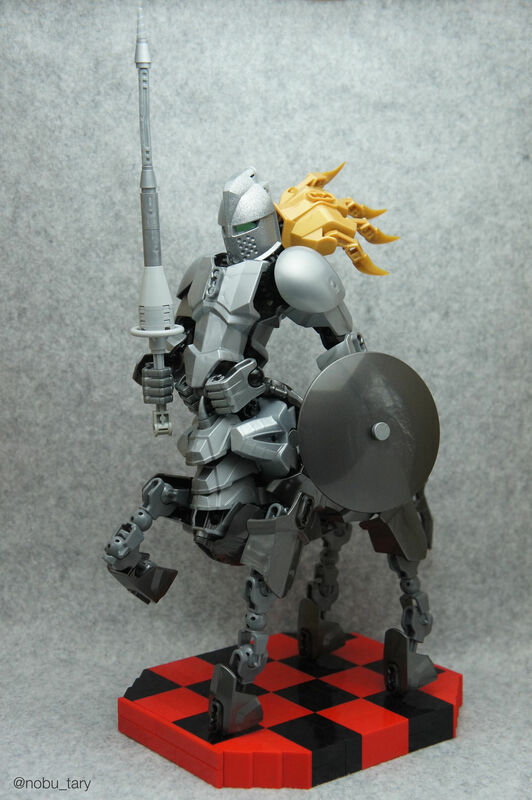 Geek Stuff Dare you face this LEGO centaur knight?